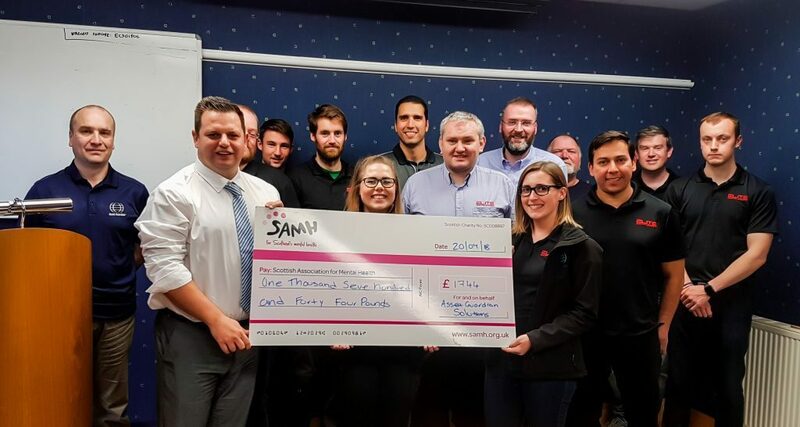 Asset Guardian Solutions Limited (AGSL) is pleased to announce that a total of £1744 has been raised for SAMH (Scottish Association for Mental Health). 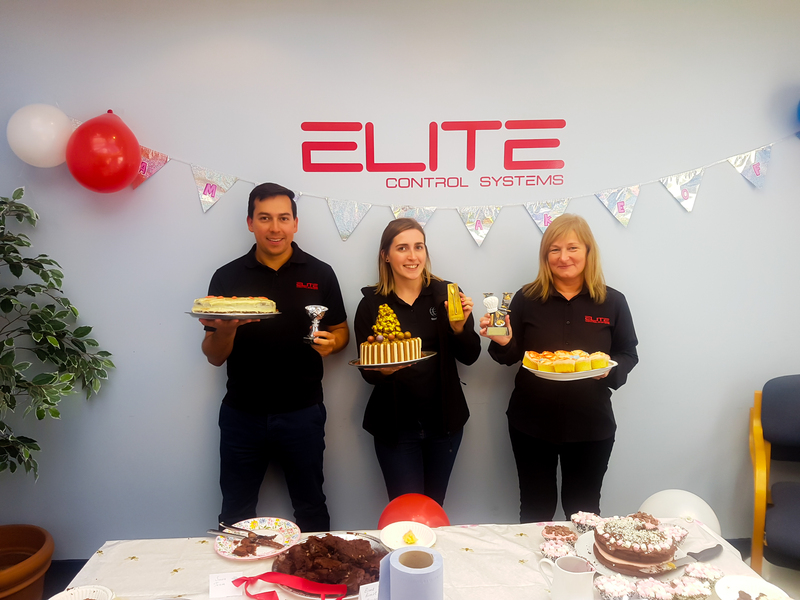 Employees from AGSL joined forces with employees from Elite Control Systems Limited to raise money for the charity by taking part in the Edinburgh Tough Mudder 5k. 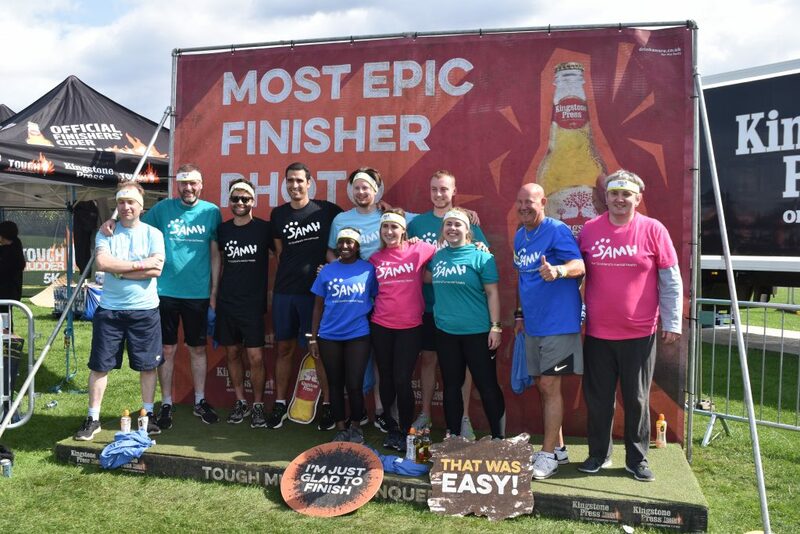 The event took place at Holyrood Park in Edinburgh, and required the team to work together to tackle 10 Obstacles over 5 kilometres, some of which included a Pyramid scheme, Everest, Giant A-Hole and Bale Bonds. 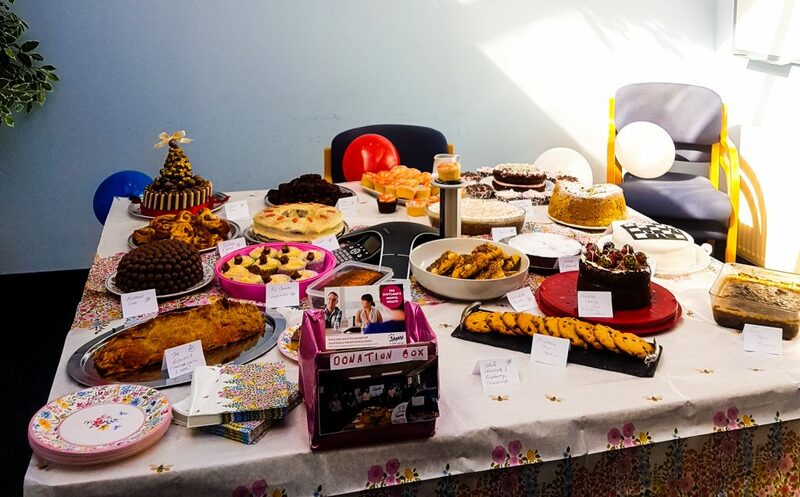 The team then put on a Charity Bake Off to finish off fundraising efforts, with over 20 amazing bakes being made, raising over £170. AGSL would like to thank everyone who has kindly donated to the charity. The generous donations have resulted in the team raising £1744 which will be put to use straight away to support those who are experiencing mental health problems, including Peer Support, Homelessness, Mental Health Outreach, Suicide prevention and more. 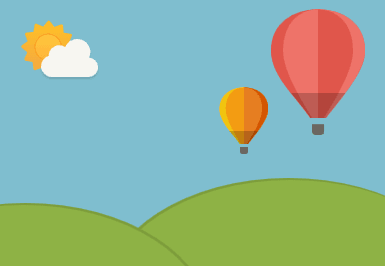 SAMH is a Scottish based charity that was founded in 1923 and operates 60 services in communities throughout Scotland, providing various mental health support services including Employment, Mental Health Outreach, Suicide Prevention and Active Living. More information on the charity and the services it provides can be found here. Tina is the Marketing Coordinator for Asset Guardian Solutions Ltd. Tina is responsible for creating and executing the AG marketing strategy, and within that, developing and executing campaigns, creating and implementing content, managing website, traffic and social engagement and much more.